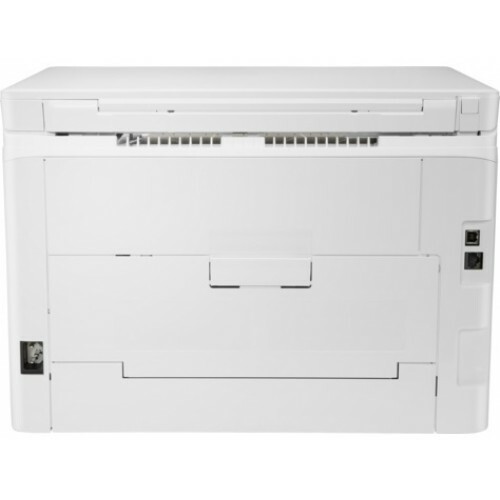 Sizes Print Paper Size: Letter, Legal, Executive, Oficio, A4, A5, A6, B5(JIS), B6(JIS), Postcard(JIS), Double Postcard(JIS), Envelope, Envelope Monarch, Envelope B5, Envelope C5, Envelope DL, A5-R.
HP Color LaserJet Pro MFP M180n Printer is built 600 x 600dpi printing resolution. 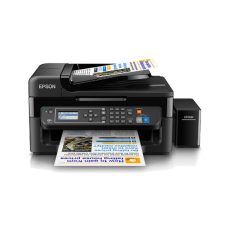 You can use this printer multi purpose , like - Print, Copy, Scan.this printer is capable for 30,000 pages monthly duty cycle. 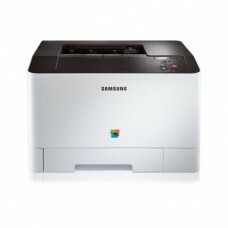 The Laser Printing Technology is used in this printer with Windows 7, 8, 8.1, 10, XP, Vista, Server 2008 R2 and higher, Apple OS X Sierra(v10.12), El Capitan (v10.11), Yosemite (v10.10).This multifunctional printer has 1200dpi scan resolution with 7 segment Icon LCD Display.Here 220 to 240 VAC (+/- 10%), 50 Hz (+/- 3 Hz), 60 Hz (+/- 3 Hz) Input voltage is added with 337 watts (Active Printing), 8.0 watts (Ready), 1.0 watts (Sleep), 0.1 watts (Manual-Off), 0.1 watts (Auto-Off/Manual-On), 1.0 watts (Auto-Off/Wake on LAN) power consumption.HP multifunctinal printer is built in USB, LAN interface with manual duplex printing. 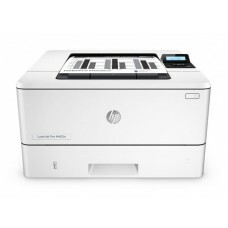 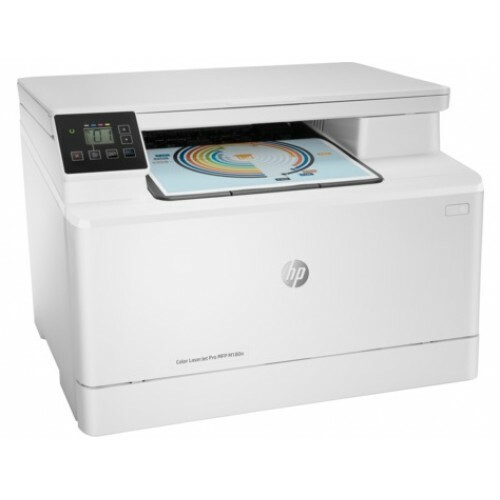 In this printer HP PCL 6, HP PCL 5c, HP postscript level 3 emulation, PCLm, PDF, URF printer language is used.This exclusive HP printer support PDF and JPG file format and here added 800MHZ processor speed. 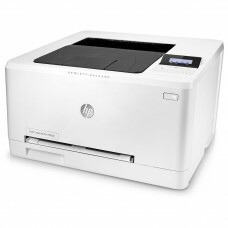 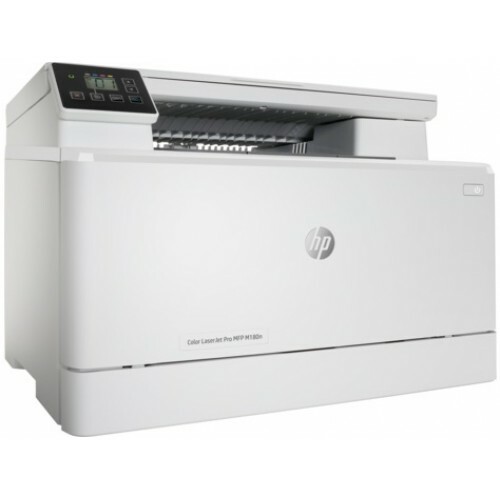 the HP laserjet printer provides 01 year of warranty.